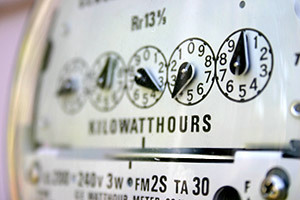 Energy Metering & Monitoring Systems, Inc. offer wireless and hardwired Electric Metering Systems to accurately and efficiently measure individual electric consumption. We provide solutions for multi-family residential, garden style apartments and commercial high-rise buildings as well as condominiums. Our solutions increase NOI (Net Operating Income) and provide an overall reduction in actual energy consumption due to the conservation effect.